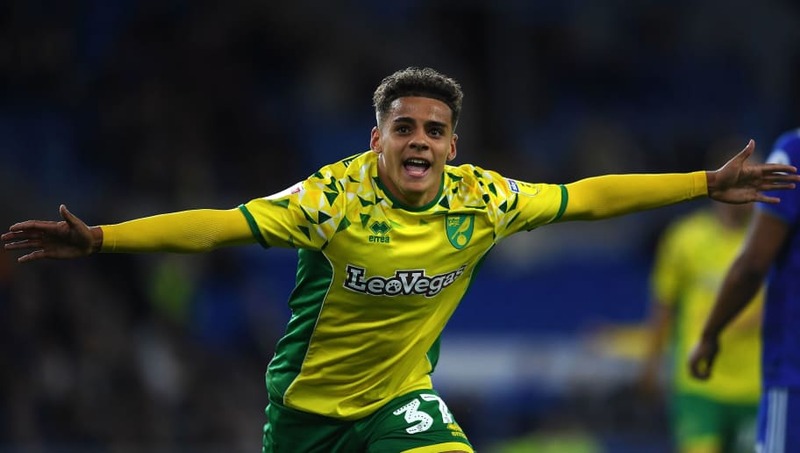 ​Tottenham Hotspur are believed to be in pole position to sign Norwich City sensation Max Aarons this summer, despite increased interest from fierce rivals Arsenal and Chelsea. The 19-year-old has burst onto the Championship scene this season, and has played a pivotal role in the Canaries' charge for promotion. As things stand, Daniel Farke's side are top of the league, in an enthralling battle with the likes of Leeds United, Sheffield United and West Bromwich Albion for automatic promotion. According to the Mirror, ​Spurs are highly interested in signing the teenage prodigy, and considered trying to sign the player in January before loaning him back until the summer. The report claims that ​Norwich are holding out for £15m for their starlet, who is of particular interest to Spurs - given their well known desire to develop homegrown talent at the club. ​Chelsea and ​Arsenal are both believed to be in the running, however, and could pose a real threat to the north Londoners' transfer plans. The Blues are in dire need of a backup option for César Azpilicueta, while the Gunners could do with an alternative to Héctor Bellerín, who is expected to miss the rest of the season with a ruptured cruciate ligament. Certainly, Spurs are due a big-spending transfer window, having failed to bring in a single signing during the past two seasons. The club's lofty status in the ​Premier League is also likely to benefit them in their pursuit of Aarons, as they look the most likely out of the three sides to comfortably claim a Champions League qualification spot. In other news, ​Borussia Dortmund ace Marco Reus is a doubt for his side's Champions League clash against Spurs later in the month. The 29-year-old scored a stunning free-kick during his side's ​DFB-Pokal Cup loss to Werder Bremen on Tuesday night, but was substituted at half-time after limping off the field clutching his thigh.